The high-purity raw materials will better restore the saturation of the image. It will fully display the bright parts of the image. If the salt content is too high, the ink will produce a certain amount of alkali in the high-temperature inkjet process. This can result in blockage of the inkjet printer nozzle. If the viscosity of the ink is too large, it will interrupt the ink supply during the printing process of the inkjet printer. If the viscosity is too small, the ink head will flow during the printing process. The drying speed affects the winding speed of the drawings in the work then affect the overall efficiency of the inkjet. The PH of the ink is directly related to the use time of the ink supply part of the inkjet printer, the printing effect of the image and the length of the storage time after being joined with the inkjet medium. The distribution of particles directly affects the effects of UV resistance, water resistance, and image saturation. 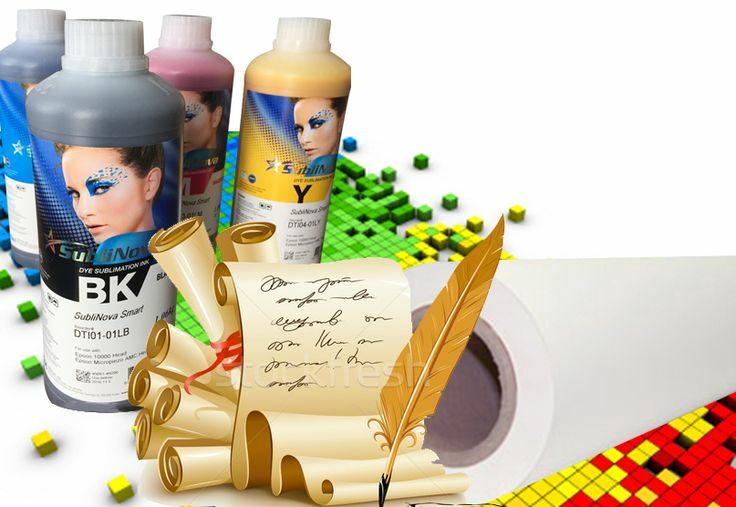 Ink is generally divided into 1 to 8 weather resistance. The higher the number of times, the longest time. It includes UV resistance, acid rain resistance, moisture resistance, wind resistance and so on.